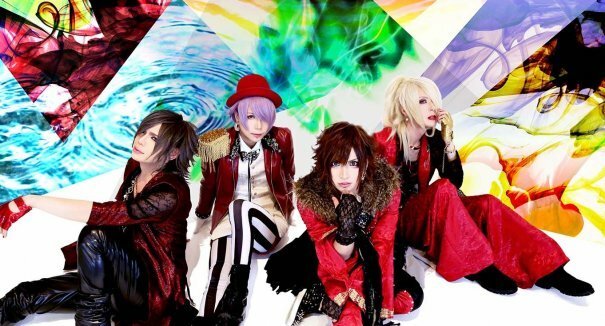 Visual Kei band ViV will release its double-A-side single this month and uploaded all songs for it. On this occasion we want to introduce this band to you! Watch the full PVs for anagram and EMOTION below and check out the bonus track of the Regular Edition here! ViV held its very first live on February 4th, 2013 with vocalist HIROHIRO (ex-GAM), guitarist Wataru (渉), bassist RayJi and drummer Verry (ex-WILD BERRY JACK). In June 2014 Verry left the band and drummer Sayuki joined which makes the current line-up of the four-member band. They have already released a couple of CDs for which you can check out previews here and videos such as for comment or choreography here. A one man live isn&apos;t planned for the near future but ViV will hold a presents tour from April 28th until June 10th. ViV got your attention now and you want to keep an eye on them? The band&apos;s website can be found here and ViV&apos;s Twitter here!